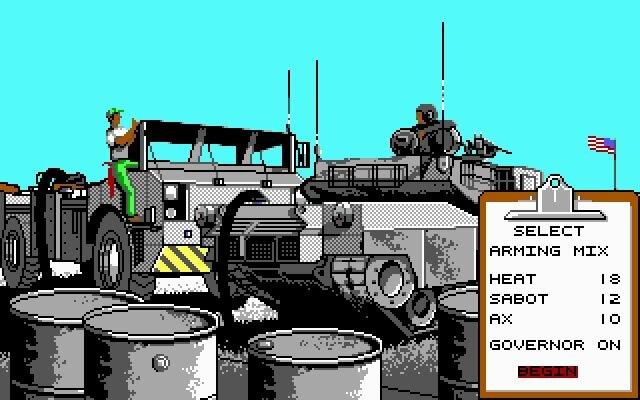 Abrams Battle Tank is an old DOS tank, train vehicle simulation game developed by Dynamix in 1989 from an original idea by Damon Slye. 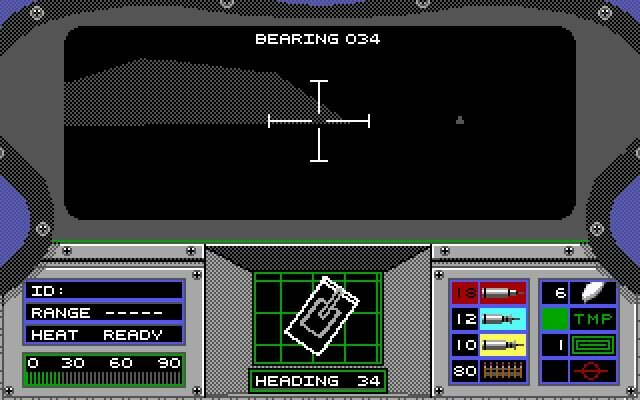 Abrams Battle Tank can be enjoyed in single player mode. 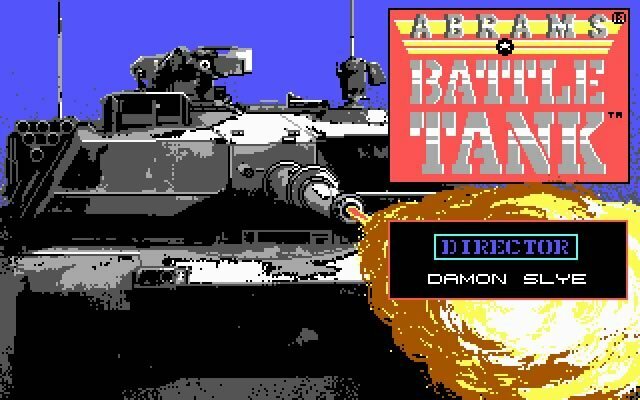 No downloads available for Abrams Battle Tank. 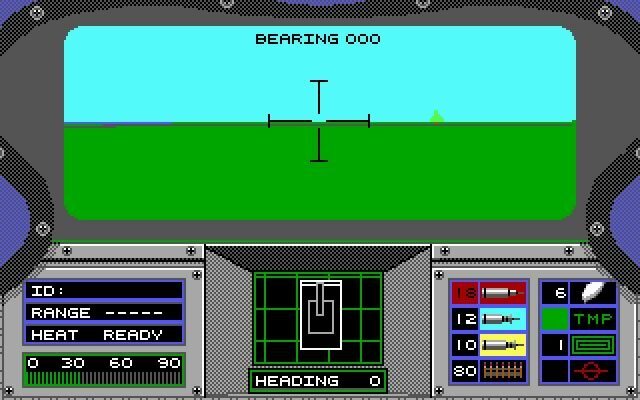 Tell others what you think about Abrams Battle Tank: did you play it? Did you like it or hate it? 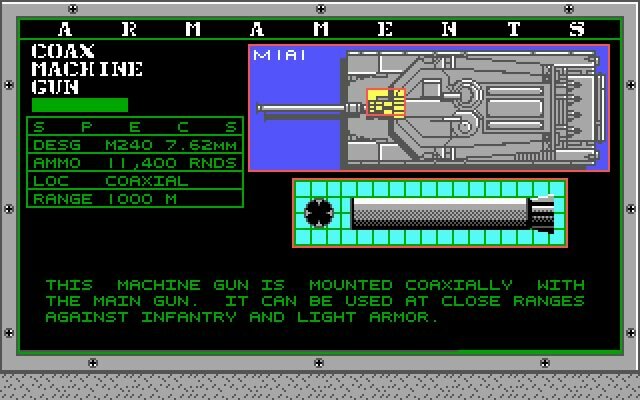 If you have problems running Abrams Battle Tank, please read the F.A.Q. first. Your e-mail will NEVER be used for spam.